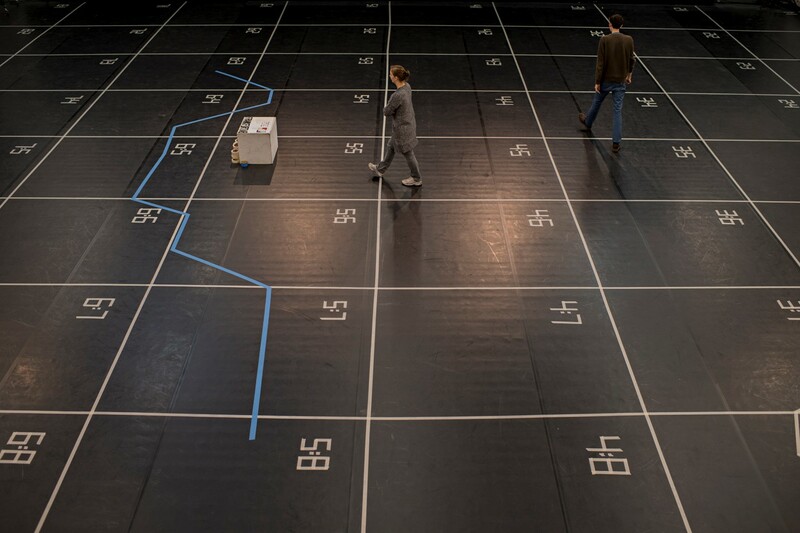 Also in 2019, Frankfurt LAB – Space and Time for Contemporary Production – awards grants for artistic projects that are committed to artistic research. Thus, Frankfurt LAB wishes to support alumni of Hessian Theatre Academy as well as innovative projects of single persons or groups, which cannot be easily produced within the traditional theater and funding system. Several projects will receive between 2000 € and 6000 €. The grants are associated with the residency program at Frankfurt LAB. In addition to the financial support we try to provide workspace at the LAB if available. However, costs for workspaces, if needed. should be included in the financial planning. The grants are open to alumni holding BA, MA or PhD-Degrees from any of the HTA programs (Dramaturgie, Schauspiel, Regie, Angewandte Theaterwissenschaft, Bühnenbild und Kostümbild, Zeitgenössischer und Klassischer Tanz, Choreographie und Performance, Contemporary Dance Pedagogy, Theater- und Orchestermanagement sowie Gesang/Musiktheater). Applications on behalf of groups must be submitted by an alumnus or an alumna of the HTA (other group members do not need to be affiliated with the HTA). Currently enrolled students are not eligible to apply.